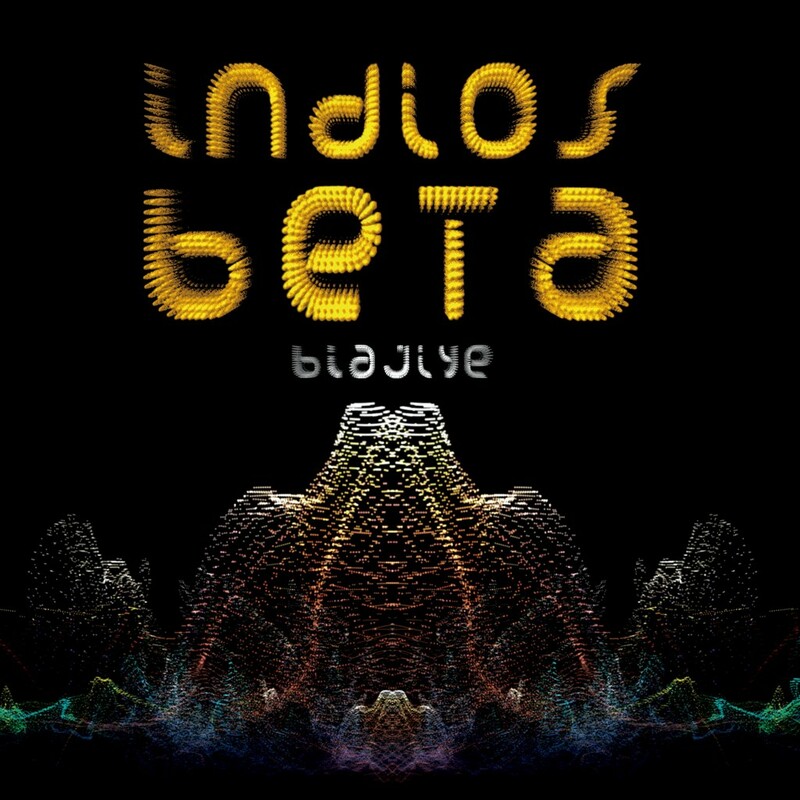 Indios Beta is a collective of musicians and artists from different parts of the world, allowing us to create a sound trip through different cultures. 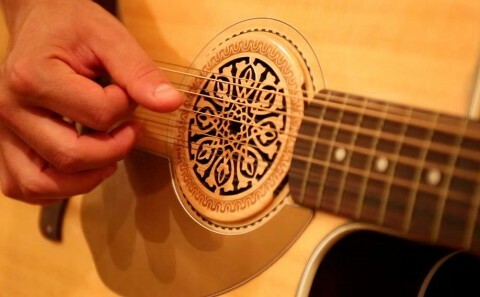 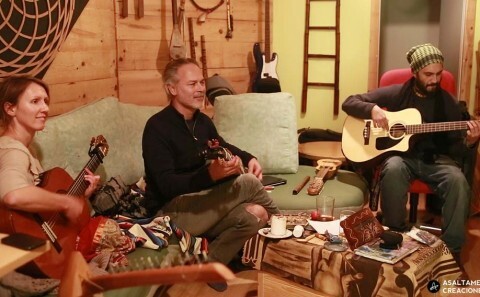 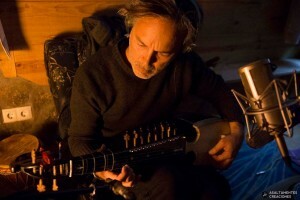 Listen to the conversation that a South American charango can have with an Afghan rubab while a Spanish guitar winks at the Arabian santour; throat singing, drums, didgeridoo, zampoñas, quenas, maracas, shamanic drums … more than twenty instruments on stage are intermingled with folkloric, contemporary and electronic rhythms. 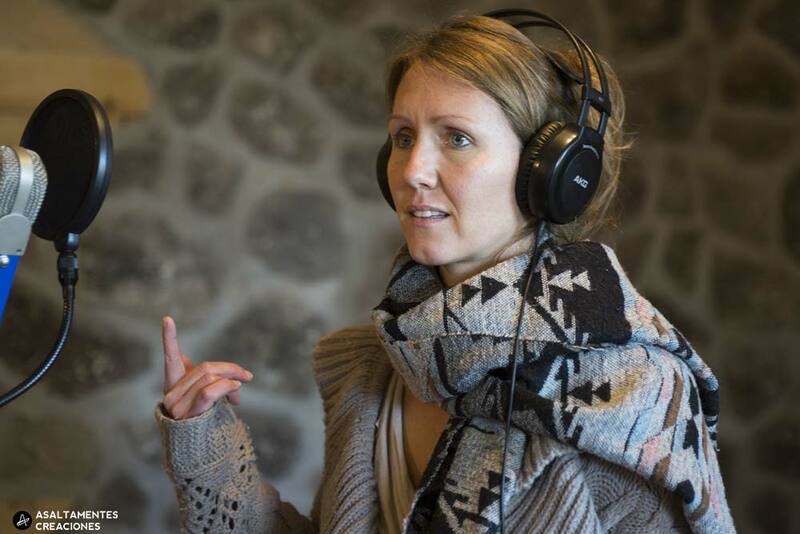 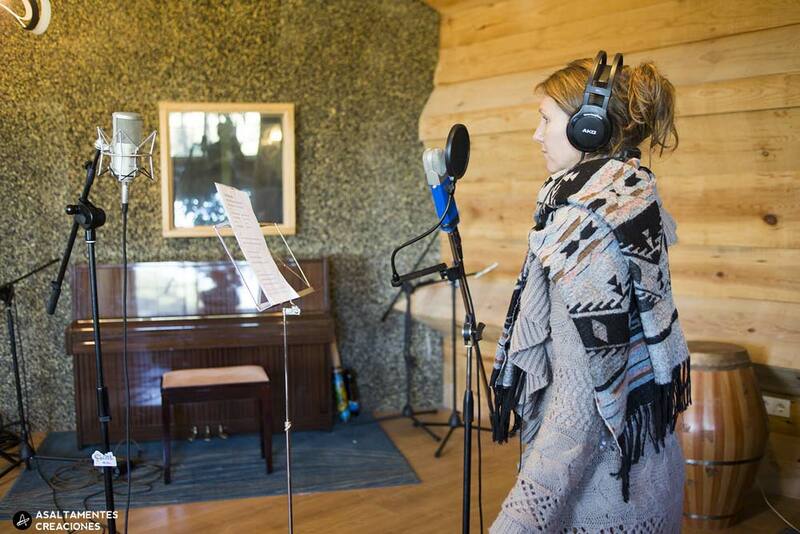 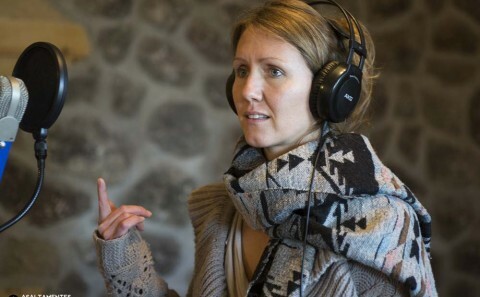 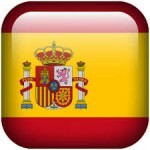 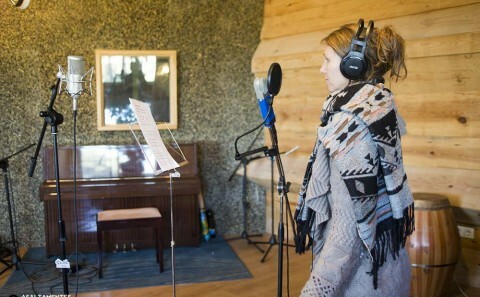 Since 2016 they have recorded three musical productions and a soundtrack. 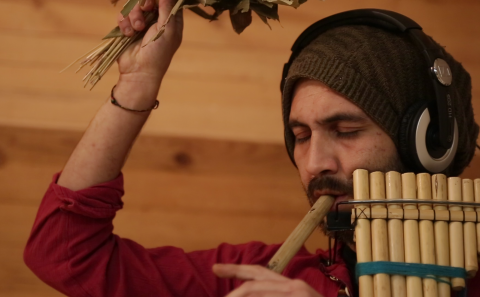 “Biajiye” Rodrigo Núñez and Jesús Castillo produce the first album of the collective, proposing a journey spun by shamanic songs that give way to melodies of flutes and strings on tribal and experimental rhythms. 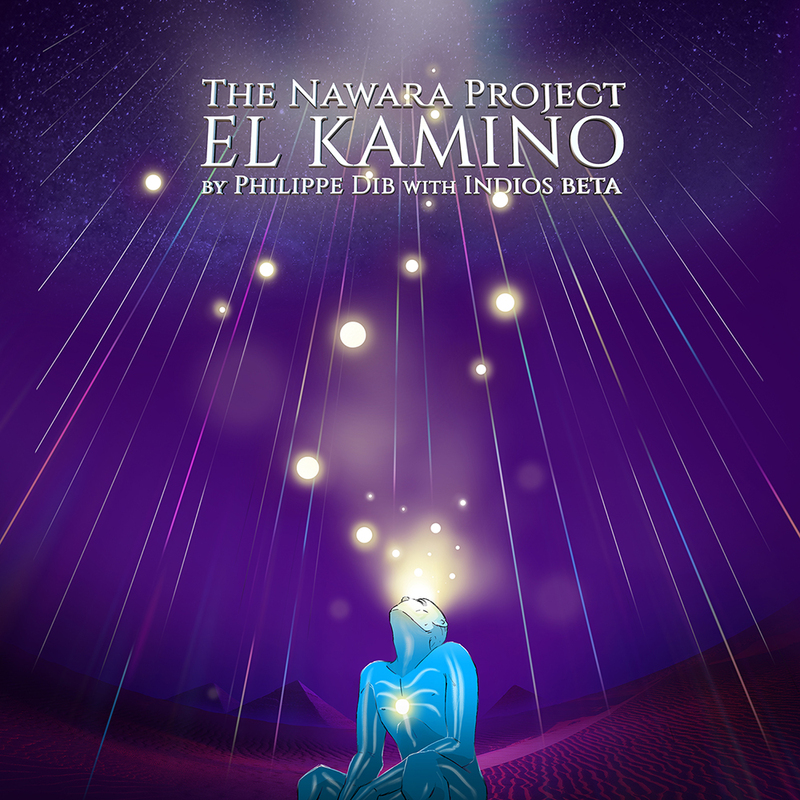 “The Nawara Project – The Kamino” It is the result of the collaboration between Indios Beta and the artist Philippe Dib, an album that brings together sounds from Arab, Latin American and European culture. 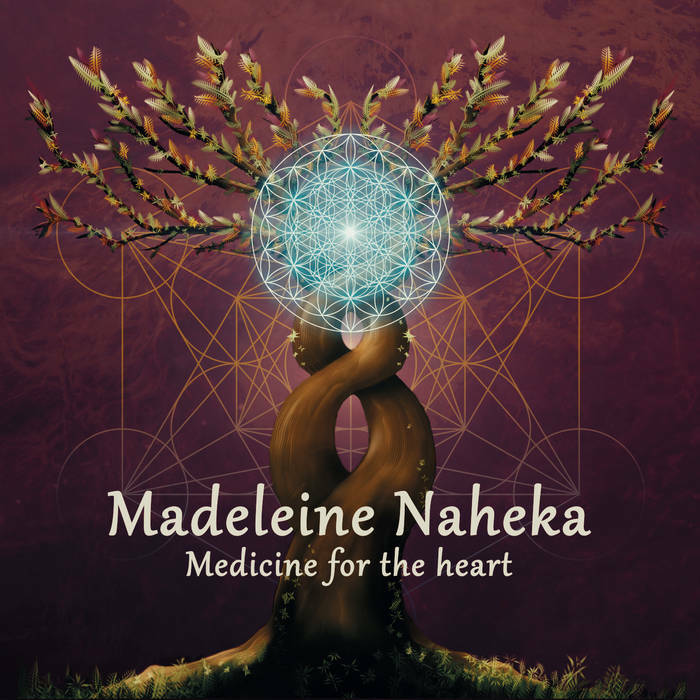 “Medicine for the Heart” music for the soul of the solo artist Madeleine Naheka, with the Beta Indians as backing band. 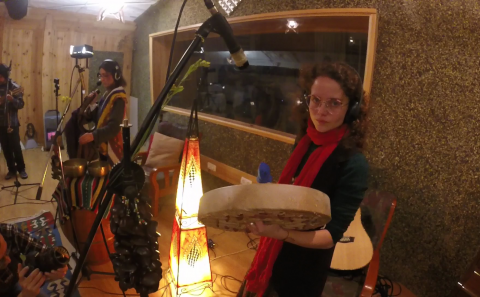 “La Serpiente Líquida – B.S.O.” Soundtrack for the documentary film about travels in the Amazon by its director Alfonso Domingo, created by Adrian Barroso & Beta Indians. The audiovisual production company AsaltaMentes Creaciones is the platform that gives life to the Indios Beta Collective, being creative and technical support in each production under the eyes of the musical producer Rodrigo Núñez, of Venezuelan – Chilean nationality, that brings together the artists of the group, proposing a fusion between the traditional Andean Latin American sounds and the essence of the rest of the artists. 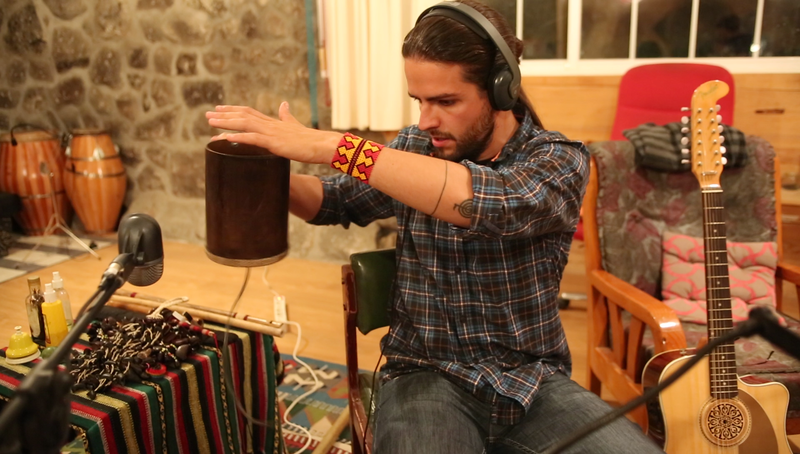 Rodrigo Núñez and Jesús Castillo’s Biajiye album is a project dedicated to deepening their Andean roots and to experiment without limits the creation of the sound journey it proposes. 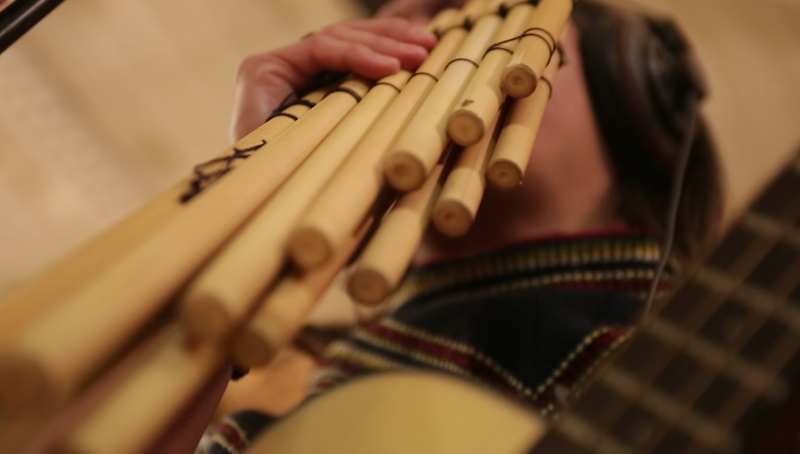 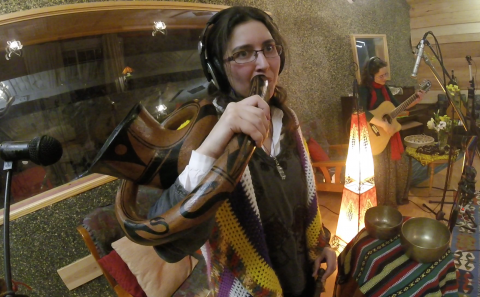 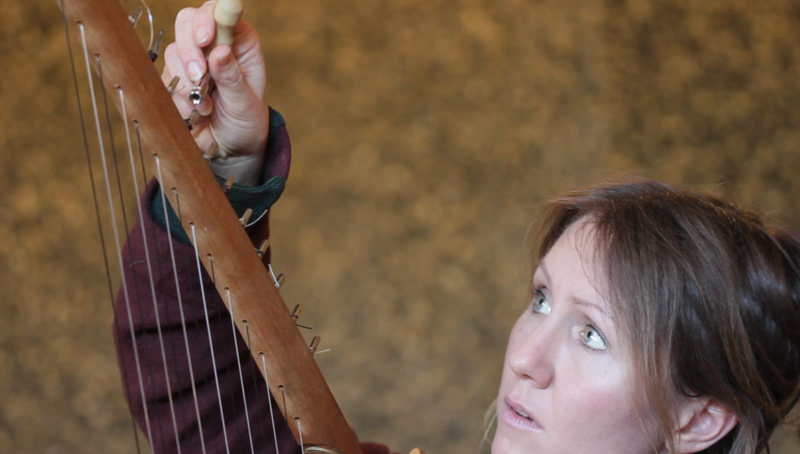 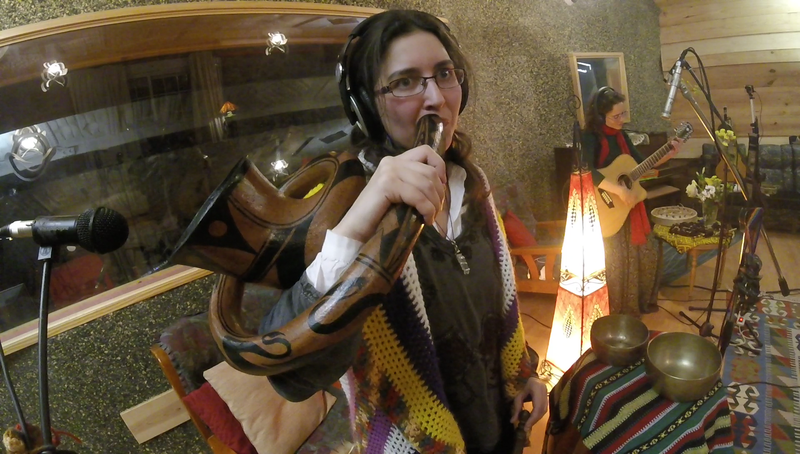 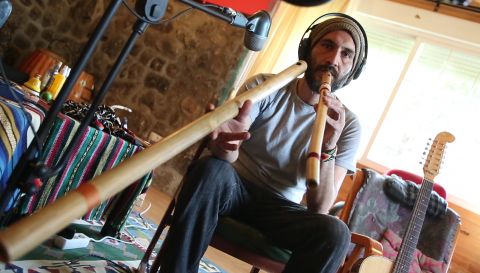 Using a variety of ethnic sounds such as maraca, flute, didgeridoo, charango, drum, zampoña, quena, kalimba, garrahand, mouth harp, trutruca, gong, tibetan bowl and classics such as Spanish guitar, bass fretless and drums. 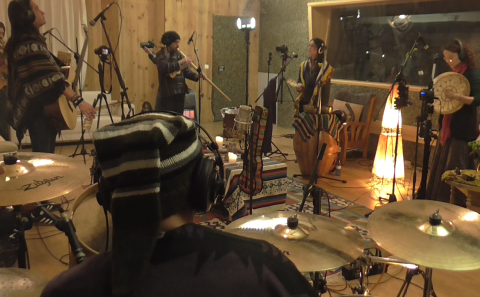 This production features the artists Jorge Santana on drums and Abel del Fresno on bass and the collaborations of Yaiza García, voice and didgeridoo, Leticia Pedrosa on percussion, Álvaro Robles with harmonic songs and the intervention of Crispin Chindoy, Taita of the Kamentsa people of the Putumayo region in Colombia. 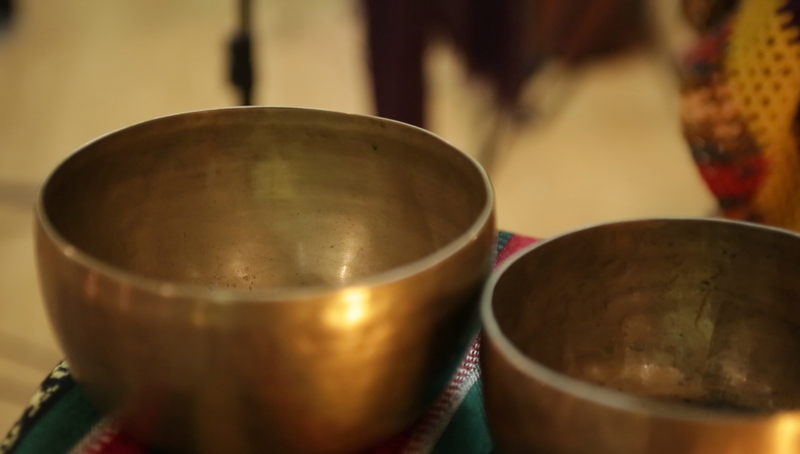 Biajiye (ayahuasca in Kamentsa language), gives its name to this first work, where the shamanic chants of the Taita Ángel, Taita Domingo and Octavio Retting masters appear, recorded during ceremonies in Colombia. 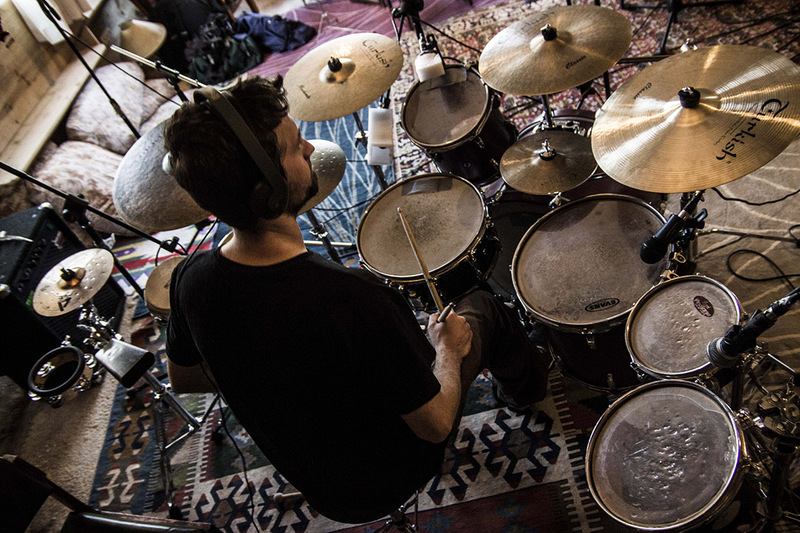 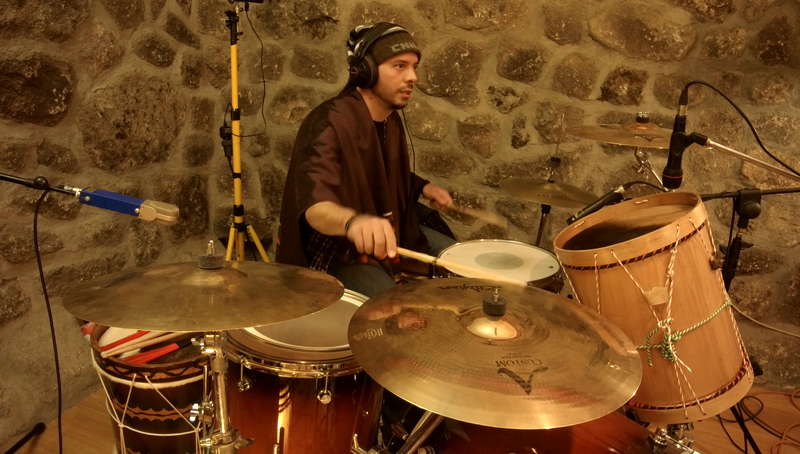 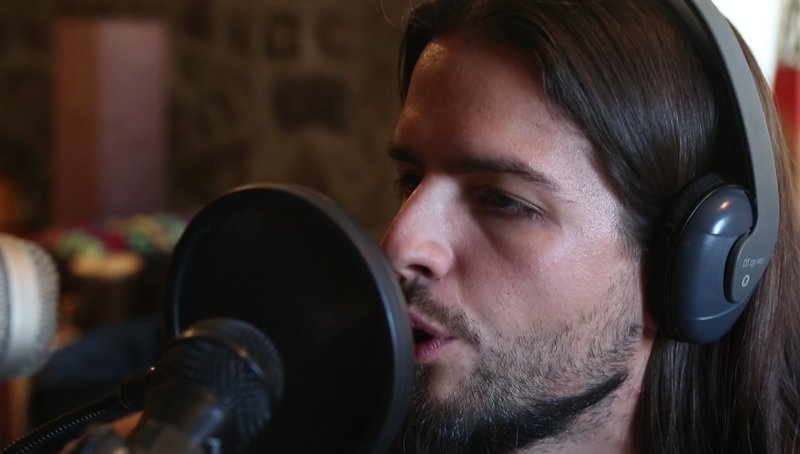 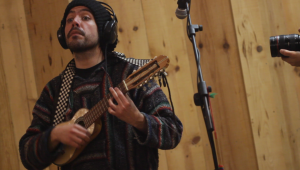 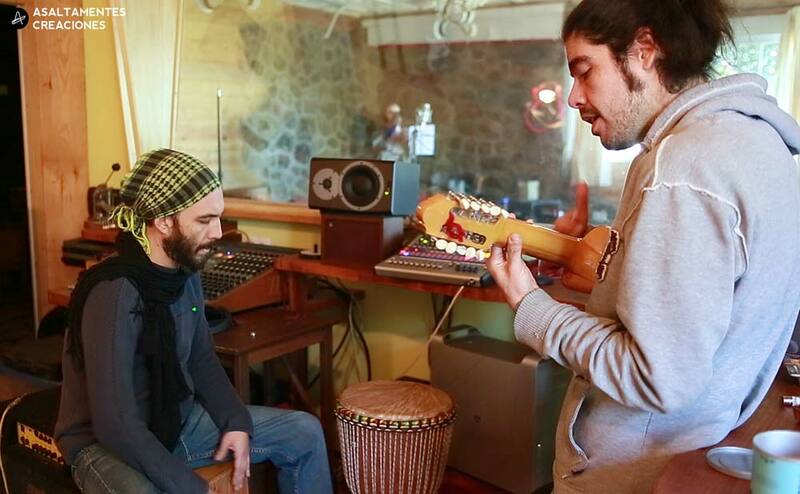 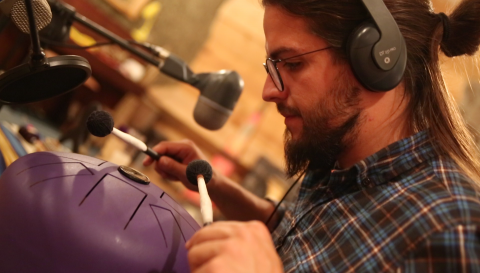 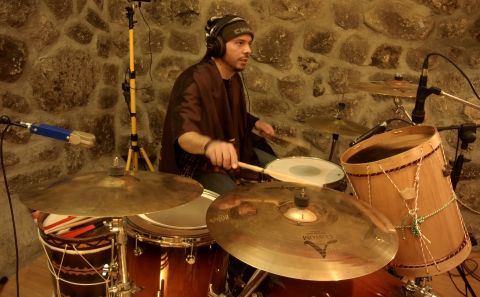 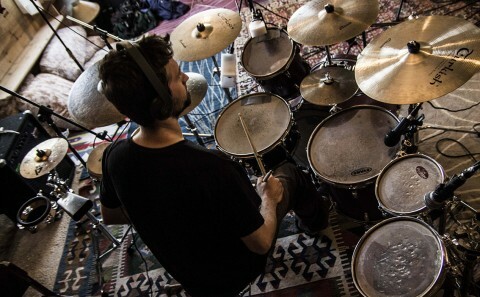 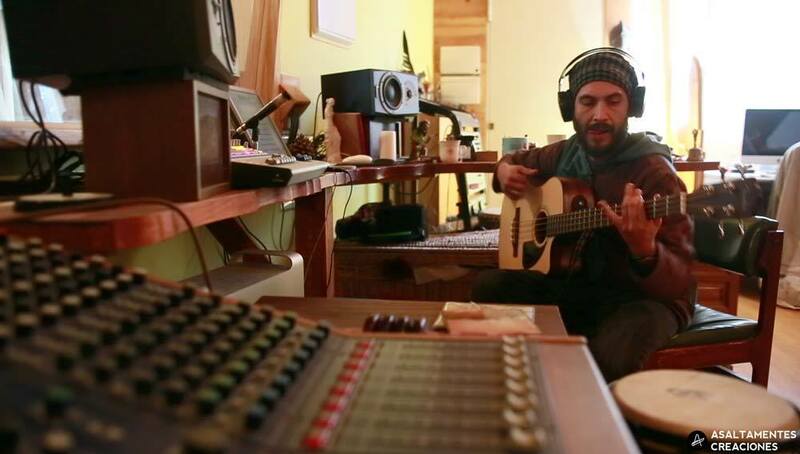 In 2016 Phillipe Dib met with producer Rodrigo Núñez, and set out to create his first music album, Nawara Project – El Kamino, with the participation of Indios Beta and other friends from Spain, Sweden and Egypt. 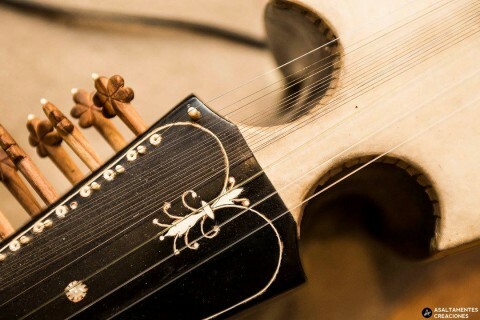 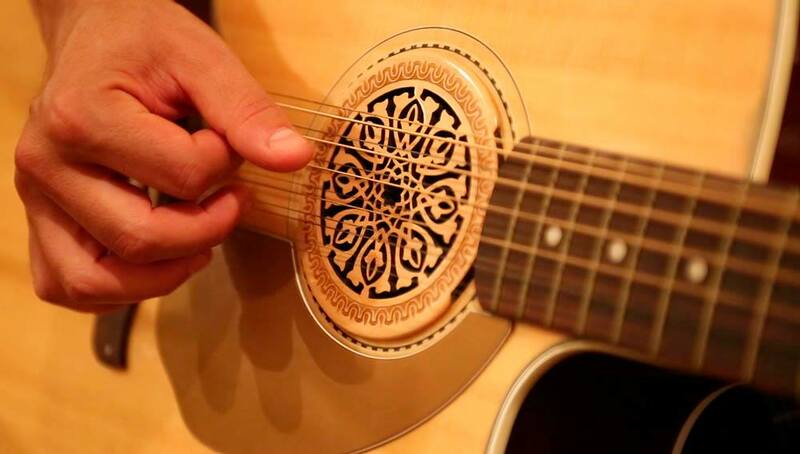 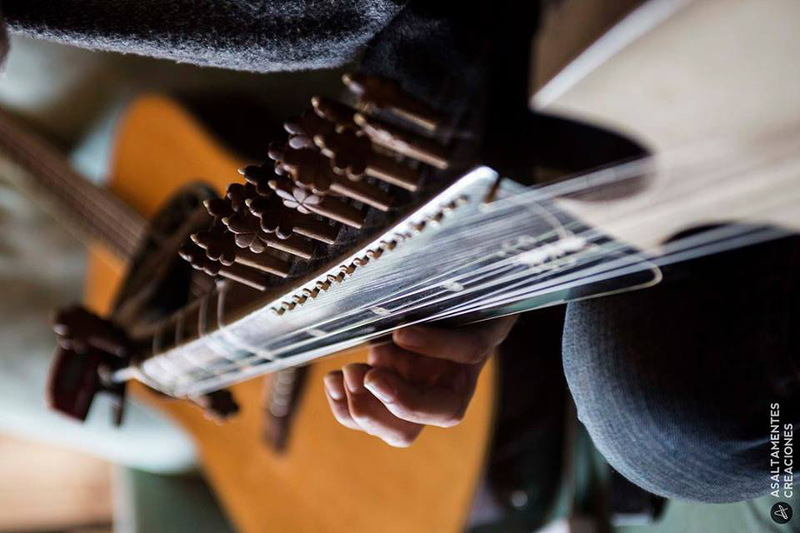 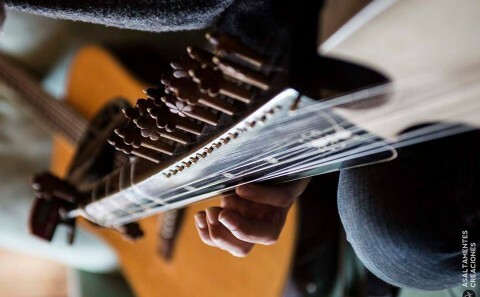 The music in El Kamino, is an innovative fusion of eastern instruments such as the Afghani Rubab and Persian Santour, with Andean instruments such as Charango or Quena. 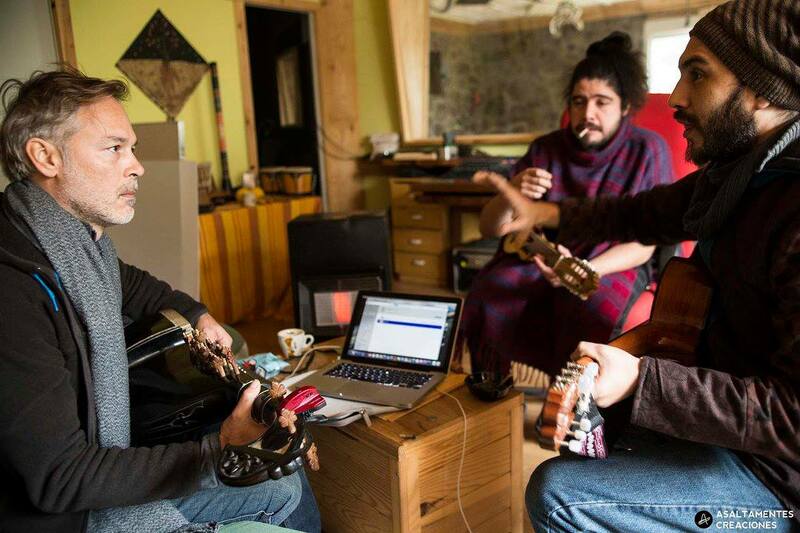 The Nawara Project is a project inspired by various genres, be it, sufi music, indian music, Andes music, blues, jazz, pop, Balkan music or even classical. 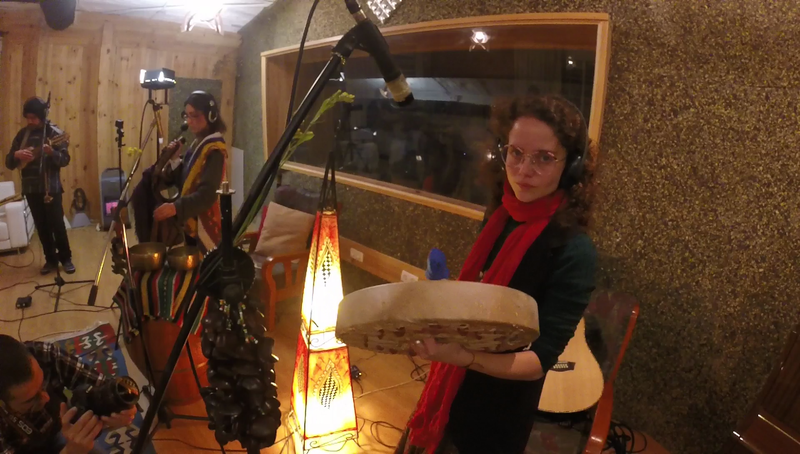 The Nawara project offers a genre hard to define but with the singularity of blending a feeling of merging together worlds seeming to be so far apart, freeing up our own limitations. 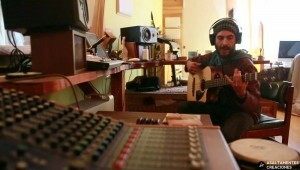 The Name of the album, El Kamino, is reminiscent of the feeling of travelling between worlds. 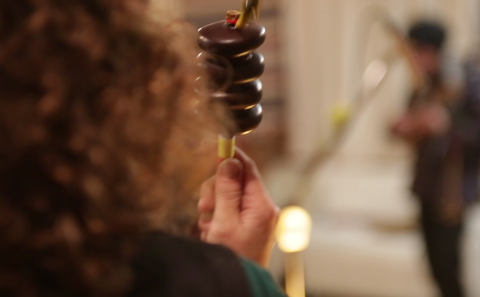 Philippe Dib is a multidisciplinary artist and acclaimed film-maker of French/Lebanese origin, who grew up between France and Egypt, and who by nature, always is seeking to bridge the gaps of culture and customs. 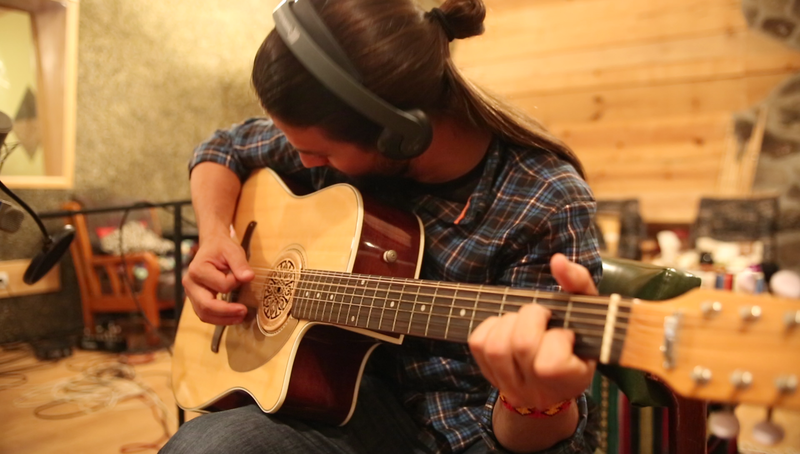 The differences and the similarities in our human cultures fascinate him and music reflects their very essence. 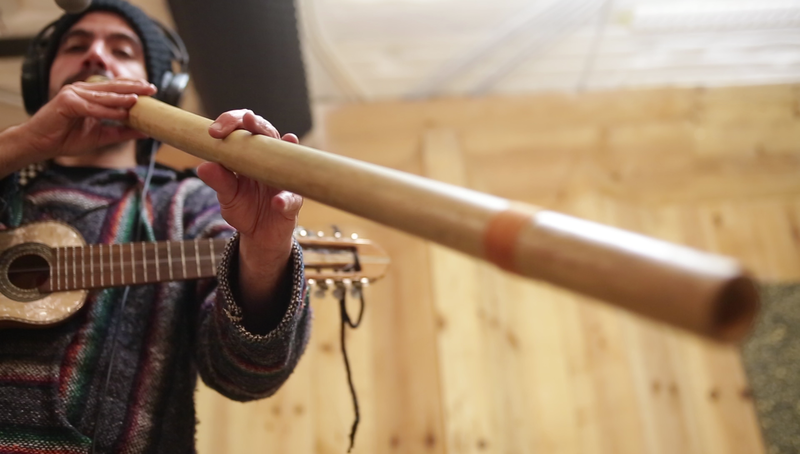 “Let’s learn each other’s languages so we can step a little closer and listen so we can understand ourselves a little better”. 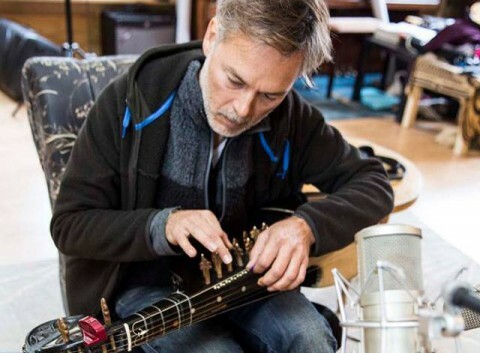 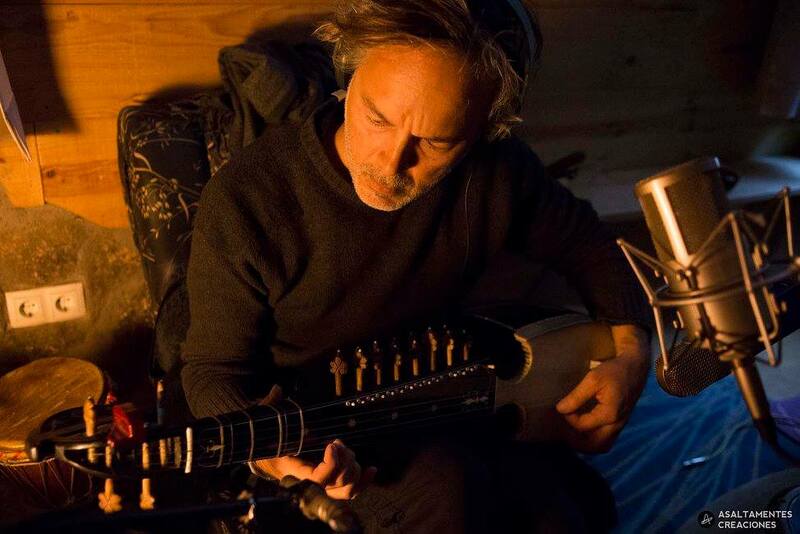 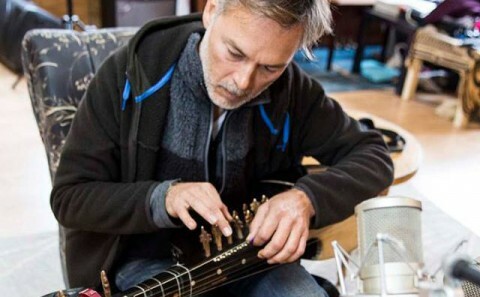 He has participated and collaborated with many musicians over the years from the Middle East and the West, playing different instruments such as guitar, Santour, Afghani Rubab, percussions, Mouth harp, Tibetan bowl, singing etc. 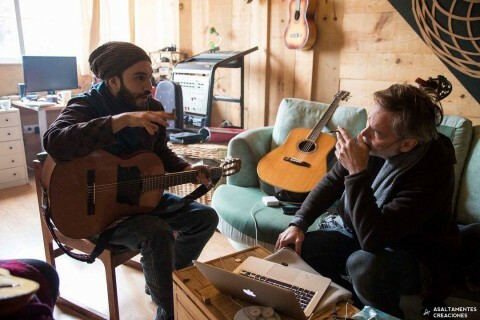 But it’s really In the last few years since the uprising in Egypt, that he found in himself the need to come back to music as a form of healing for himself and others, realising the positive impact his sound had on people in times of turmoil, a kind of medicine for the soul. 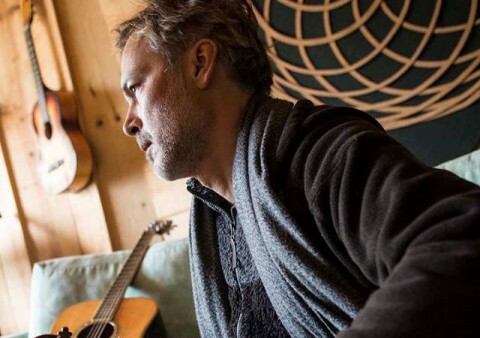 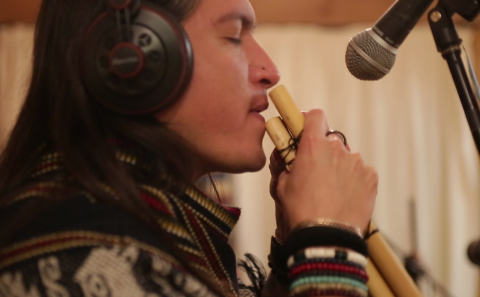 He was introduced to shamanism and master plants in the context of ceremonies, and it gave him a new vision in approaching music, from the heart, with purpose and intention to help people in their healing processes. We travel, learn about each other and find our common language creating harmony, would be the best way to describe Dib’s Nawara Project’s aspiration in journeying with and through music. 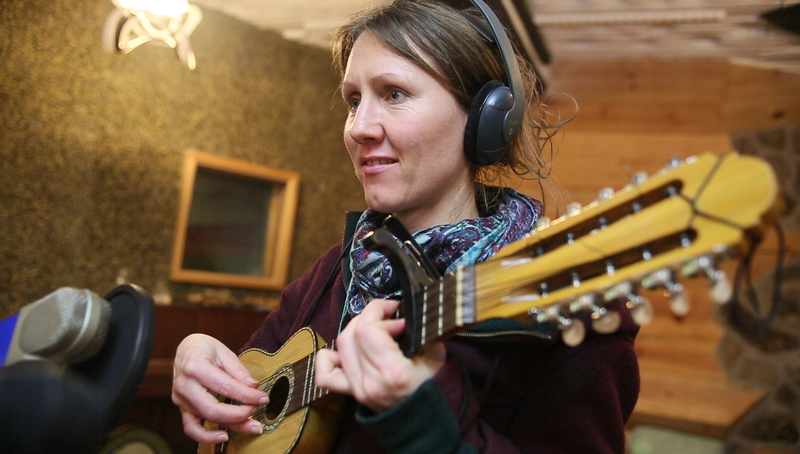 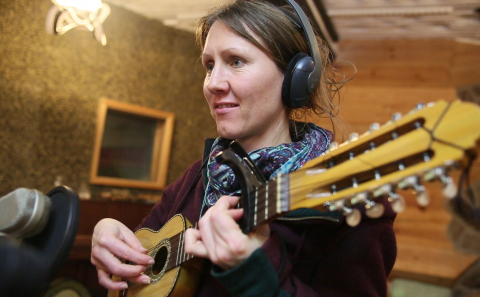 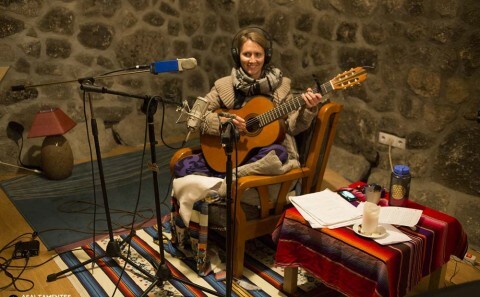 Debut album of the German artist Madeleine Naheka, produced by the Indios Beta, weaves a tapestry of conscious music with her voice, guitar, charango and harp, through mantras of the yogic tradition and a mix of Andean South American elements. 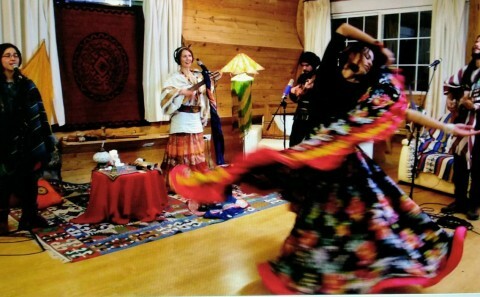 Her songs are a dedication to the culture of universal peace, the creation of awareness for unity, love and healing from within. 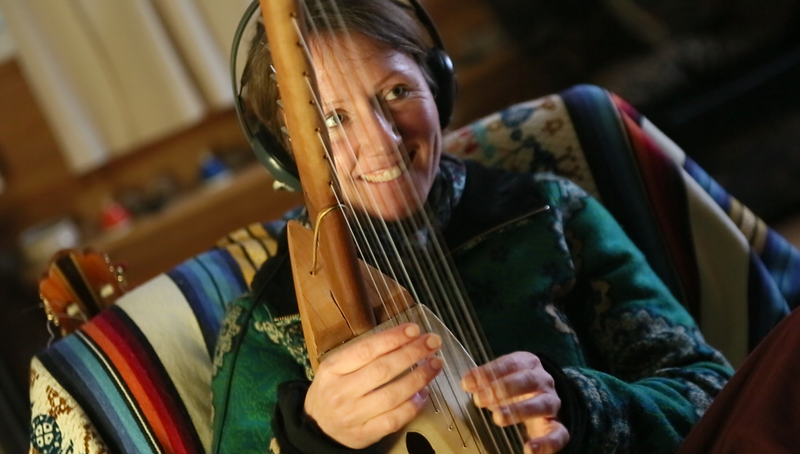 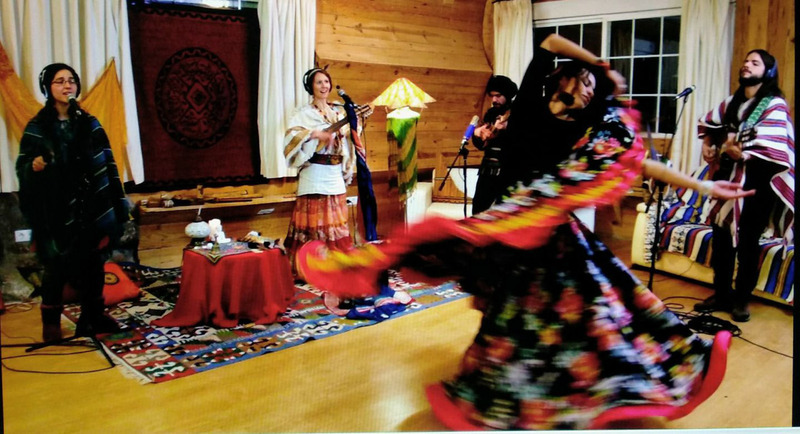 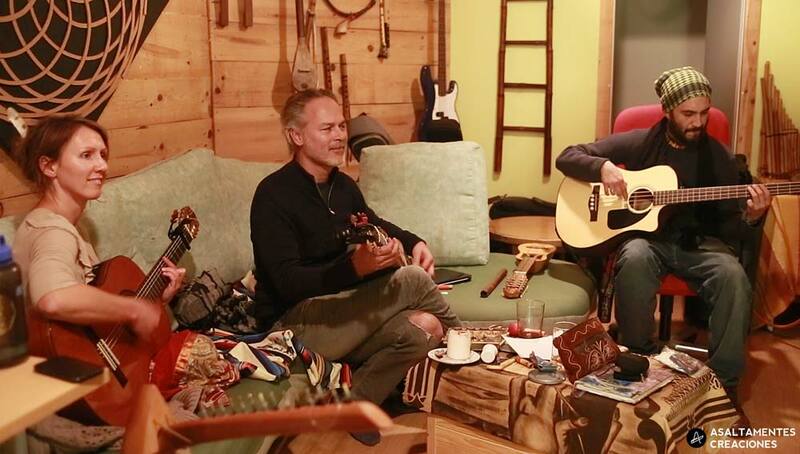 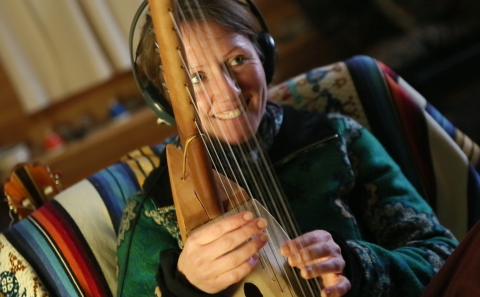 Madeleine Naheka participates in shamanic ceremonies and female brotherhood circles to empower, inspire and share medicine, putting her music to the service and guidance of her participants to deepen themselves towards a state of natural healing. 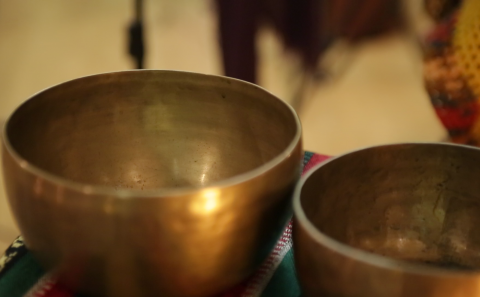 Her experiences in Central and South America with indigenous and shamanic practices profoundly influenced her work and inspired her to share their music in sacred spaces. 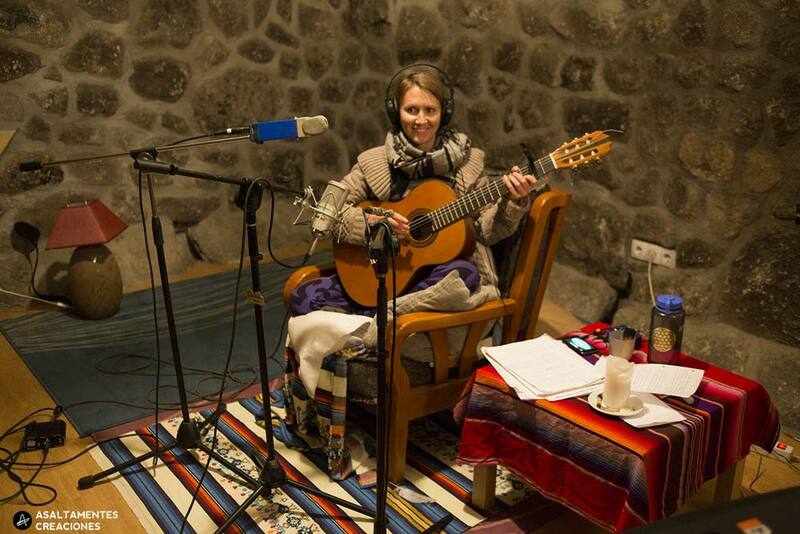 She also discovered the path of Bhakti Yoga and Kirtan devotional singing in her journeys in India. 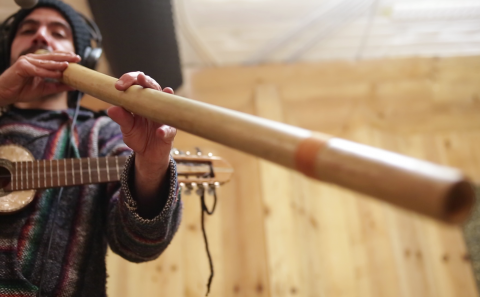 “El serpiente Líquida” Alfonso Domingo‘s documentary film, the result of internal and external travel by the countries of the Amazon basin since 30 years ago. 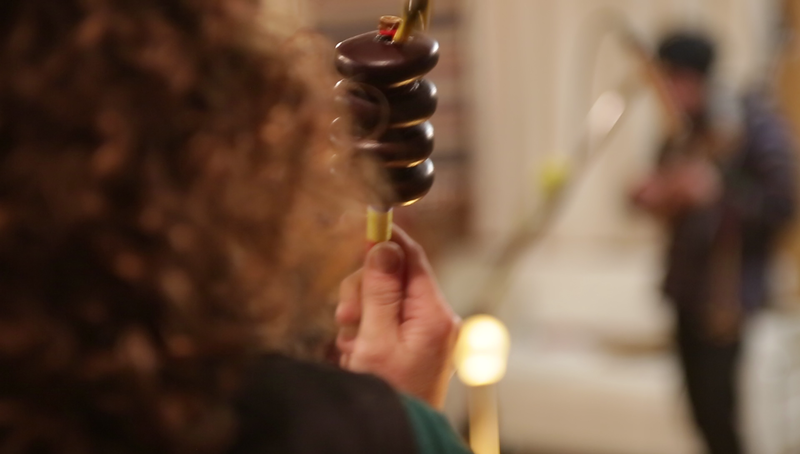 A trip with shamans, healers and power plants. 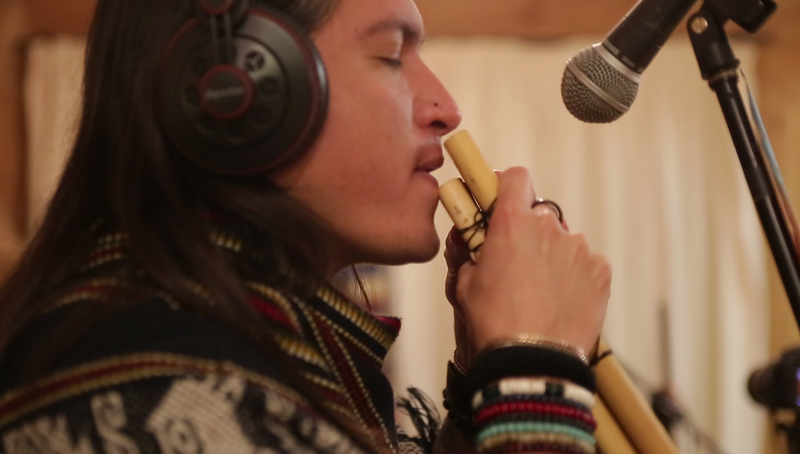 Adrian Barroso and Indios Beta created the original soundtrack for this film, creating ceremonial atmospheres, icaros and medicine songs. 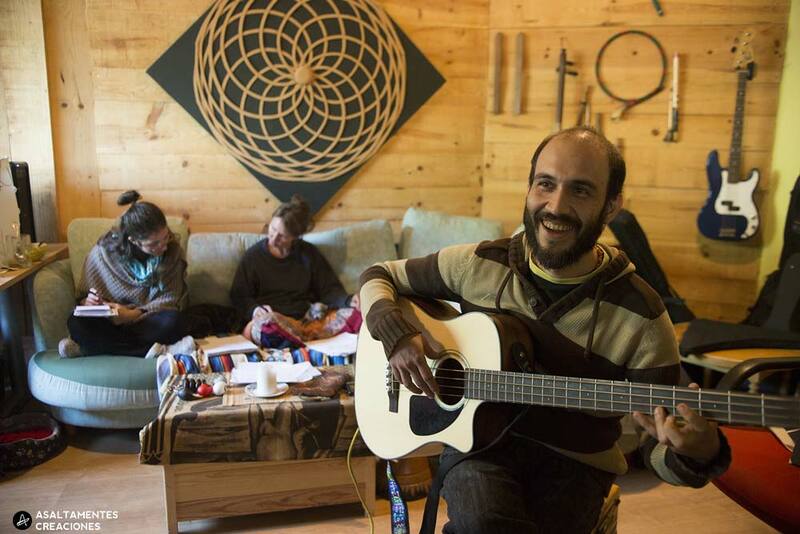 Adrián Barroso is a multifaceted Madrid musician, in addition to the voice, harmonica and percussion, he plays the guitar and different instruments of the world that he has collected in his travels. 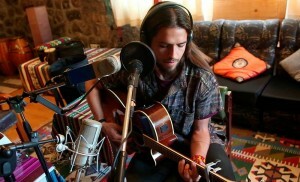 Ethnic, root and shamanic music are some of his inspirations and influences, as well as blues, reggae and funk. 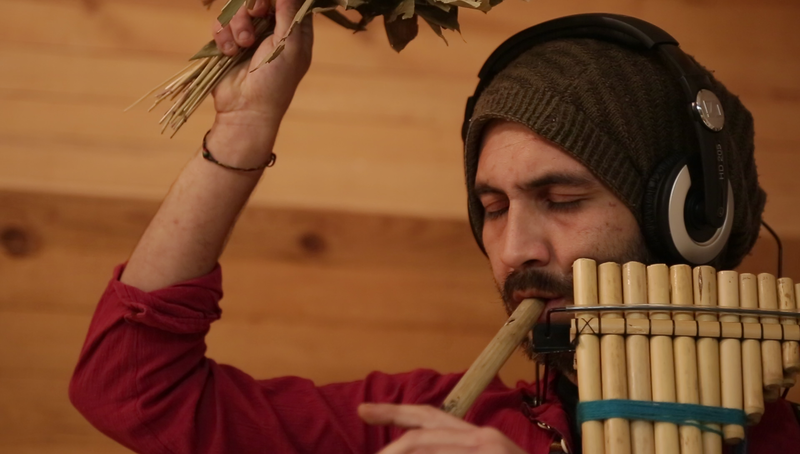 In addition to music, he is passionate about nature and devotes himself professionally to the study of botany, developing his work around cactus, with his Kambo-Cactus project. 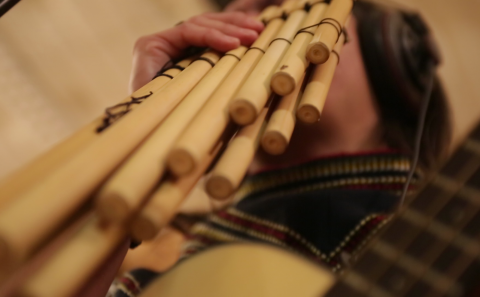 Vuelo de Wayra is born from the musical encounter between the Indios Beta and the Taita Crispin Chindoy in different ceremonies with master plants, illustrated by images documented during the tour 2016-2017 by the director Leticia Pedrosa. 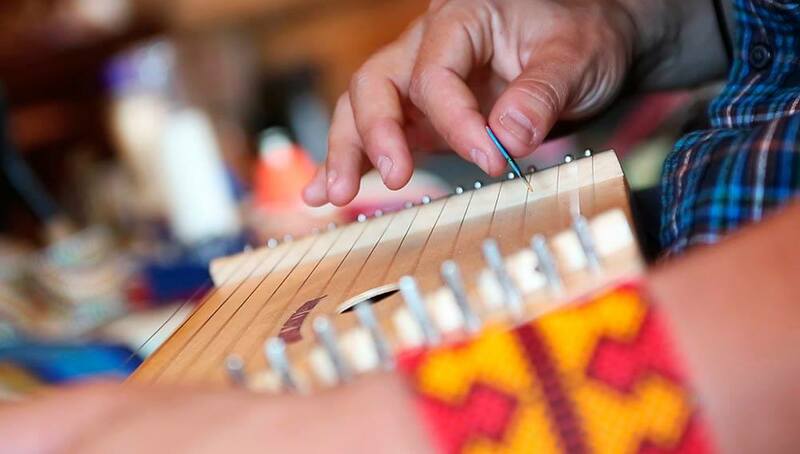 Taita Crispin Chindoy is a teacher of Yagé descendant of a long lineage of shamans of the Kamentsa ethnic group, located in the Sibundoy Valley in the upper Putumayo of Colombia, student and researcher of anthropology.